Togo is a beautiful destination located in West Africa. With a population of approximately 7.5 million, it is one of Africa’s smallest countries. Togo is a blissful playground which affords a great diversity of lakes and beautiful beaches. Popular attractions include Koutammakou in Lomé, Cascade de Womé in Kpalime and a bustling marketplace in Kara. Cheap flights to Togo are now available for a limited period of time, so prepare to be amazed by this African treasure. The capital city of Togo is Lomé, it is home to Lomé–Tokoin Airport (LFW), which is a 10-minute drive from the city centre. Nature is in abound in Togo. Enjoy the surreal scenes of its beautiful national parks, including Kéran National Park, Fazao Malfakassa National Park and the Abdoulaye Faunal Reserve. 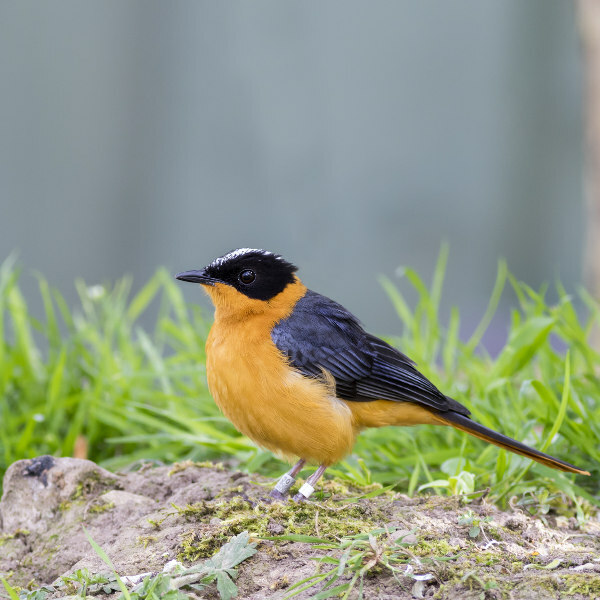 Prepare to see the most incredible birds such as flamingos and swans. Togo’s culture can be felt through its influential ethnic groups, including the Ewe, Mina, Tem, Tchamba and Kabre. Fabrics are some of the ways through which the Togolese people express their experiences of ancient everyday life. Maize is integral in the Togolese staple diet with German and French influences. 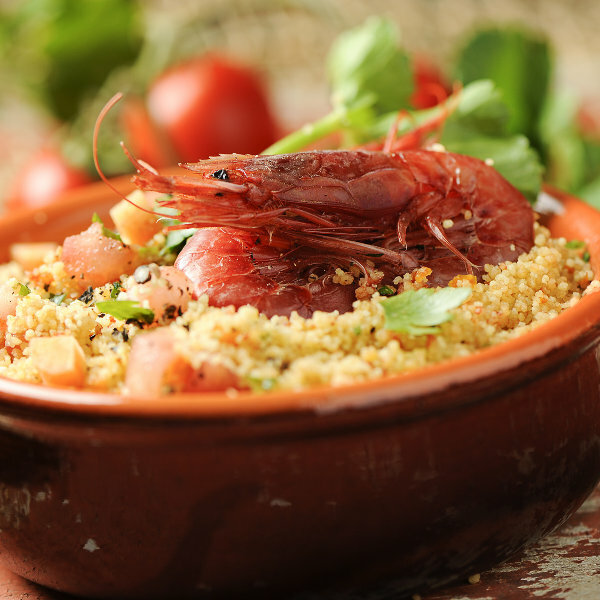 Fish and shellfish can be found along the Atlantic coast. Tourists are encouraged to try specialties such as akume, grilled prawns and koklo meme. The northern regions have a particularly dry climate and characteristics of a tropical savanna. In the southern regions, there are two seasons of rain (April to July, and September to November). The best time to visit Togo would be between January and March, or August and September, this way you will avoid the rain seasons. The average temperature in the capital city, Lomé, is 27 degrees Celsius. A journey into the mystical world of voodoo awaits in the villages of Togo. 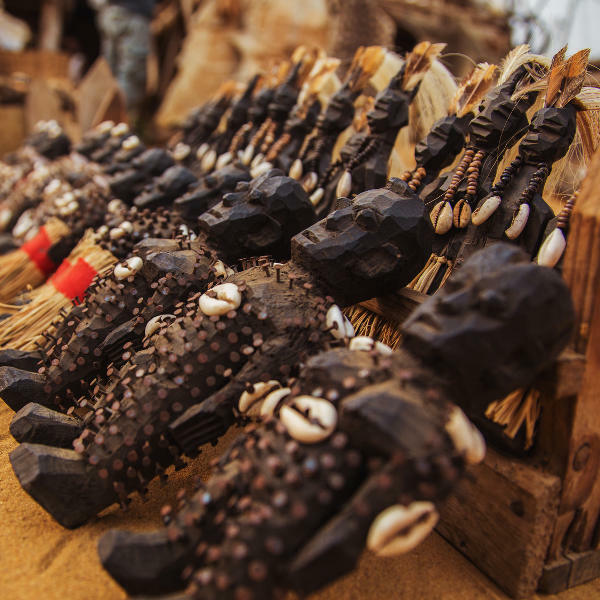 Dabble in the long last traditions of magical powers and Voodoo ceremonies and trances, as it is still an integral part of the Togolese identity. Stunning landscapes filled with exquisite lakes and palm-tree beaches lure all tourists to this off-the-beaten-track African destination. There is so much to be experienced through the authentic spirit of the people roaming the bustling streets of the big city and villages. A trip to Togo is sure to leave you feeling incredible and pleasantly fulfilled. The capital city, Lomé, is fondly referred to as the Paris of West Africa. It charms tourists with its vibrant everyday life. Known for its abundance of markets, you are sure to be enthralled by what this city has to offer. Popular attractions include the National Museum, the Fetish Market and the Palais du Congrès. A journey to Kpalimé leads to an entire new world, amongst the majestic forests and cocoa regions. Kpalimé is the ideal destination for avid hikers as it situated close to the highest elevation in Togo. Enjoy incredible walks through the city and amongst the nearby mountains. It is imperative to try Fufu (West African dough). Popular attractions include Mount Agou, Cascade de Yikpa and Foret de Missahohe. Compare several airlines and book your cheap flights to Togo online at Travelstart! Tourists are encouraged to always be vigilant throughout their tour in Togo. Be wary of pickpocketing and bag snatching, especially along the beaches and market areas in Lomé. Avoid walking alone at night. Do not flaunt your possessions such as cameras, tablets, cellphones and wallet/purse.